We previously reported that PUBG Mobile will soon be updated with a new game mode called ‘Darkest Night.’ Now, the game developers have confirmed that the new game mode will be available next week, when the stable version of the title is updated to version 0.12.0. 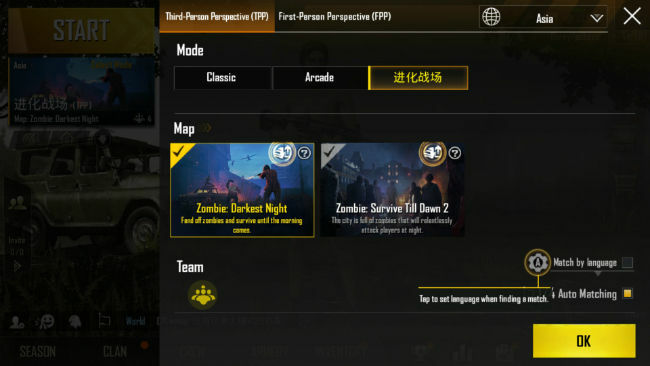 This new game mode will be slightly different from the Zombie: Survive Till Dawn event that was made available as a result of collaboration between Tencent Games, PUBG Corporation and Capcom. The new game mode will have players adopt different strategies due to a unique gameplay implementation. Alongside the new game mode, the Survive Till Dawn event will also be revamped and there will be a spectator mode and new crosshair modifications. The new Darkest Night game mode is slightly dissimilar to Survive Till Dawn event. In the new game mode, players spawn randomly in Erangel and will need to survive for 30 minutes. Players can either team up or play solo to fight hordes of zombies. 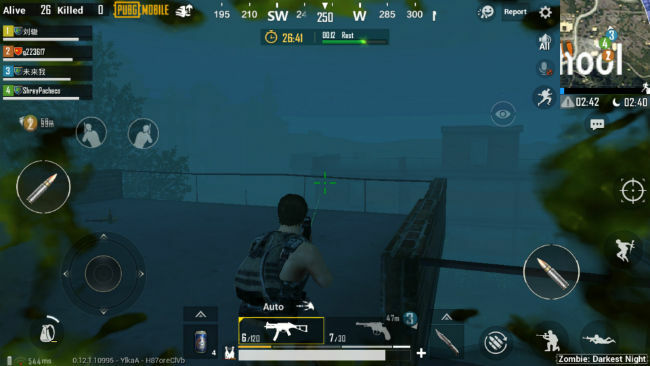 While players could go outside to fight zombies in the Survive till dawn event, they can’t do the same in Darkest Mode since the air outside will be toxic once night falls. 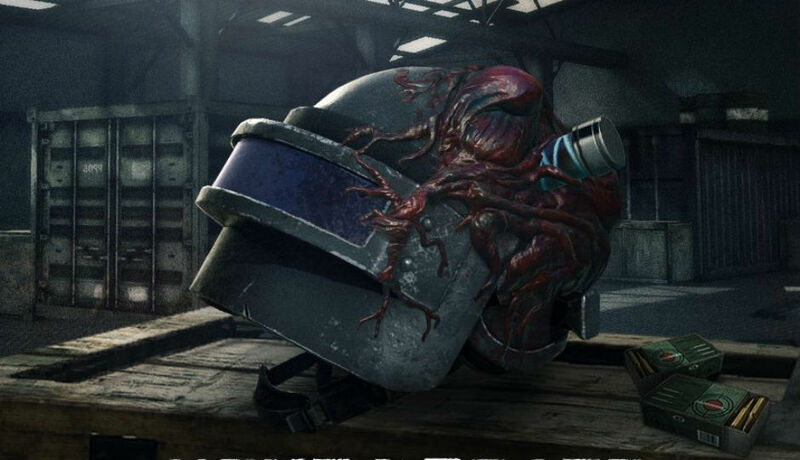 “The PUBG MOBILE x Resident Evil 2 survival game mode will be revamped with new gruesome ghouls and never-before-seen ballistic weaponry for even more nightmarish gameplay,” Says PUBG Mobile team. The new game mode is also confirmed to introduce new weapons like the RPG 7 rocket launcher, which will spawn in the map with six rockets and iron sights. Additionally, there will be explosive crossbow arrows that explode upon impact and liquid nitrogen mines that slow down everyone in its range. The zombies in the updated ‘Survive Until Dawn’ mode will be able to climb up on the roof and over low walls. With the upcoming update, players will be able to spectate their friend’s, crew’s or their clan member’s matches. 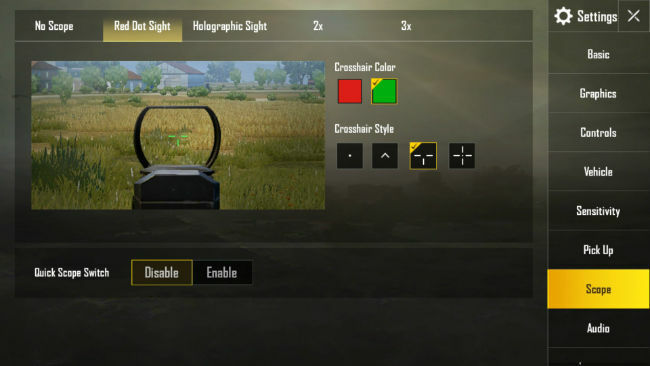 Additionally, red dot, holographic, 2x scope and 3x scopes will get the option to change colors, along with multiple shape variations of the red dot reticle.